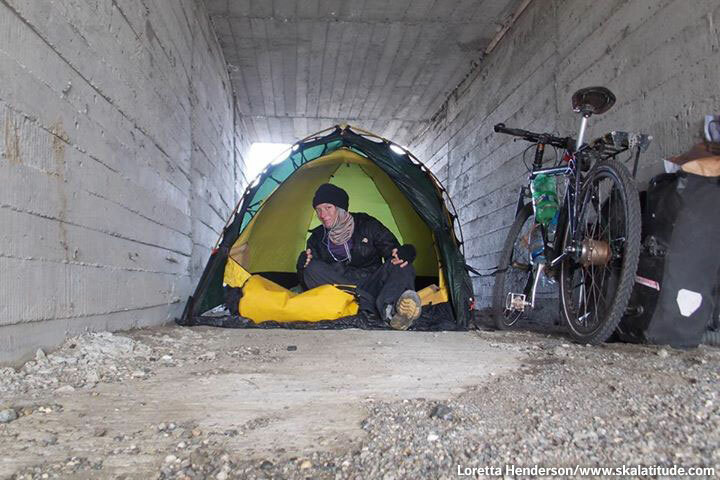 Since 2009, Loretta Henderson has been bicycling around the world. 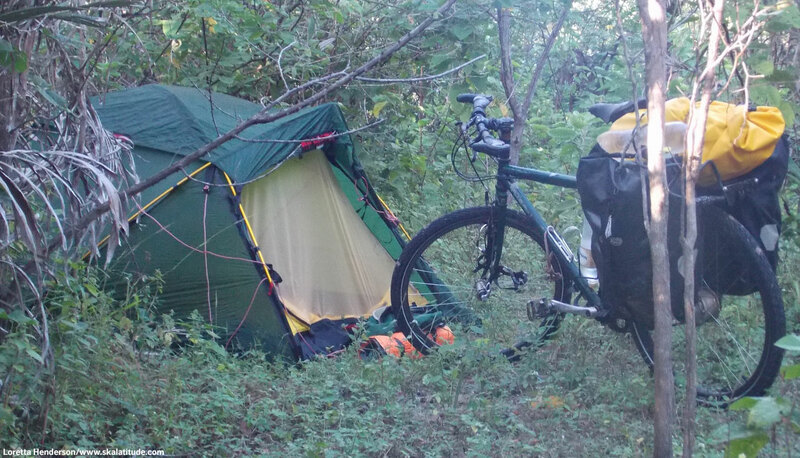 She has cycled through 40 countries in five continents – Africa, Asia, Oceania, South America, and Europe. 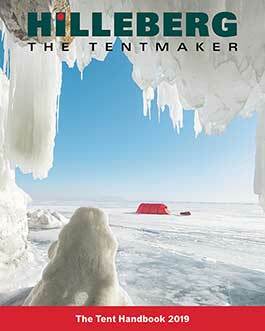 After her old tent died in 2013 while in Africa, Loretta reached out to Hilleberg and got a Jannu. When asked about her Jannu she says “This tent is amazing! I can't believe how great it is! You really have to sleep in it to believe it.” Loretta continued to use her Jannu for the rest of her journey which ended in 2014 in Peru.